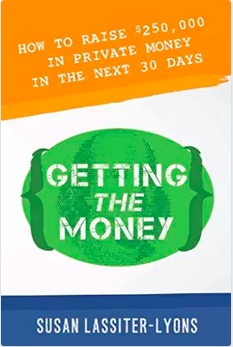 Get the Best-Selling Private Money Book of All Time for FREE! ​There are 3 types of private money partners waiting to invest in your deals. Learn who they are, where they are, and how to pitch them so that they will fund all your deals... for life! ​The 3-step interest system guaranteed to get your deals funded fast. Once you nail this, you'll probably have to start turning private money away! How to effectively educate people with retirement IRA accounts on the the opportunities of private lending in real estate ... and why NOW is the time to move their investment dollars! 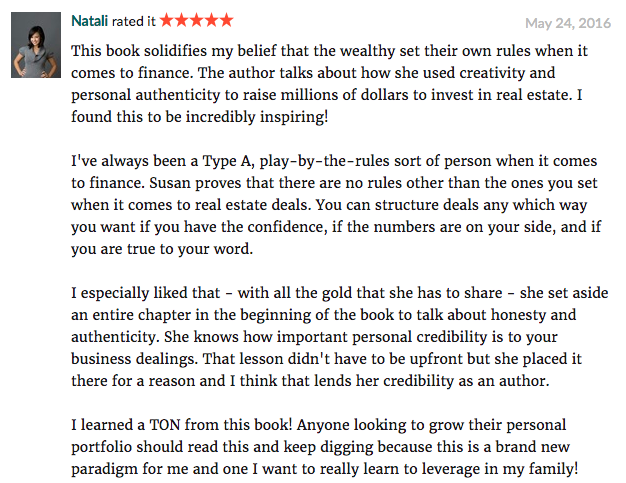 The exact scripts you can use to raise 5 times more money than you're even asking for... AND the "magic question" that locks in rates as low as 4%! 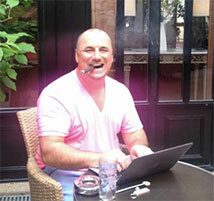 The biggest mystery for real estate investors is "what to pay my private money partners." 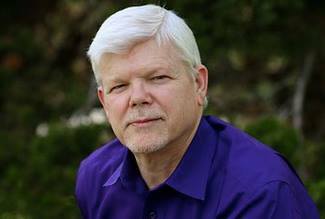 I'll show you how to price your program to keep everyone happy - including you! Learn how to determine your investor yield and cash on cash return on actual (and proforma) deals! The top 4 power team members you need and how to get them n board fast and cheap. At closing, what gets filed (and where) plus how to work with a title company or closing attorney like a pro with my closing instructions template. Pg. 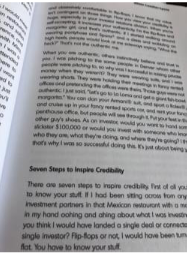 33: On this page, I share the 7 steps to give you instant credibility with your private money partners - even if you think you don't have any yet! Pg. 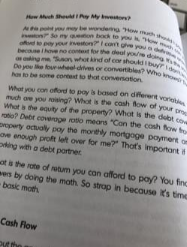 44: This page begins to answer the #1 question I get from real estate investors about private money... "how much should I pay my private money partners?" Pg. 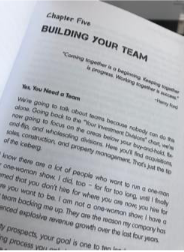 55: Here's where you discover WHO you need on your private money team - and how to get them! Pg. 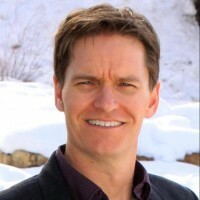 141: Detailed case studies of three people who have used the Getting the Money system to collectively raise $5,035,000 in private money! 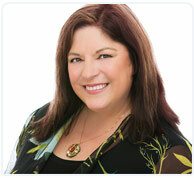 Susan is the founder of the Getting the Money system. 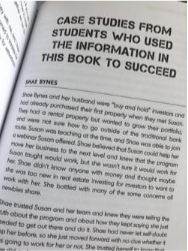 An investor since 1994, Susan has closed 612 real estate transactions and raised $30.3 million in private money using the techniques in this book. 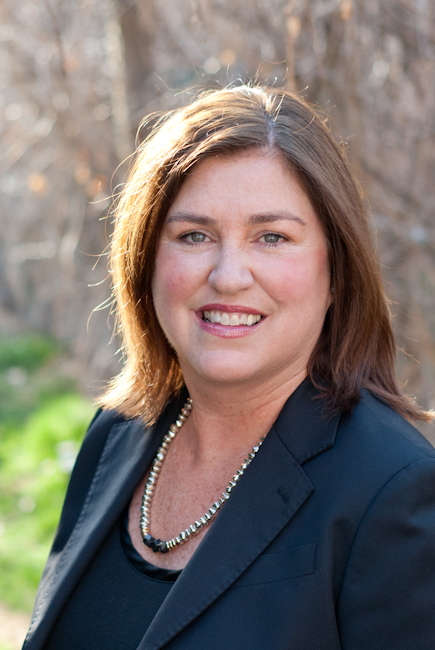 ​Susan is a passionate teacher, investment strategist, and coach. Already have the book? Check out our special book bundle bonus package here!